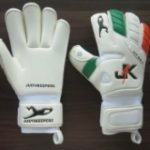 We will be releasing a limited number on Pre-Sale in the coming days, so make sure if you were a J4K PRO EIRE Goalkeeper you don’t miss out. There will only be a limited number of these available. 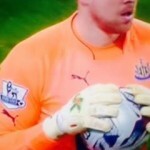 4mm Wet N Dry latex ‘Fit Grip’ palm with increased 4mm padding for use in all conditions. 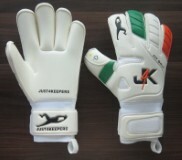 Fine mesh backhand allowing breath ability a well as comfort with a supersoft latex outer layer which has strategically placed vents for hand comfort. 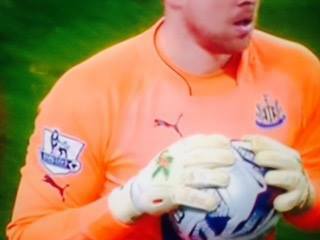 Newcastle & Ireland Goalkeeper Rob Elliot pictured wearing the J4K PRO EIRE in a Premier League fixture.